Low maintenance. These durable roofs need only occasional inspections, gutter cleanings and other light maintenance. Lightweight. Light weight is beneficial and saves structural costs and is easier and less costly to transport. Fire and wind resistance. Despite its light weight, metal roofing is designed to resist strong winds and is highly resistant to fire. Sustainable. Most metal roofing is made of at least 30% recycled materials, has an exceptionally long life and is 100% recyclable. Durable and long-lasting. Metal roofing can withstand most weather conditions, fire and earthquakes. Its life typically extends from 30-100 years. Beauty. Metal roofing is aesthetically pleasing. Today’s metal roofing choices come in a variety of finishes, colors and designs. 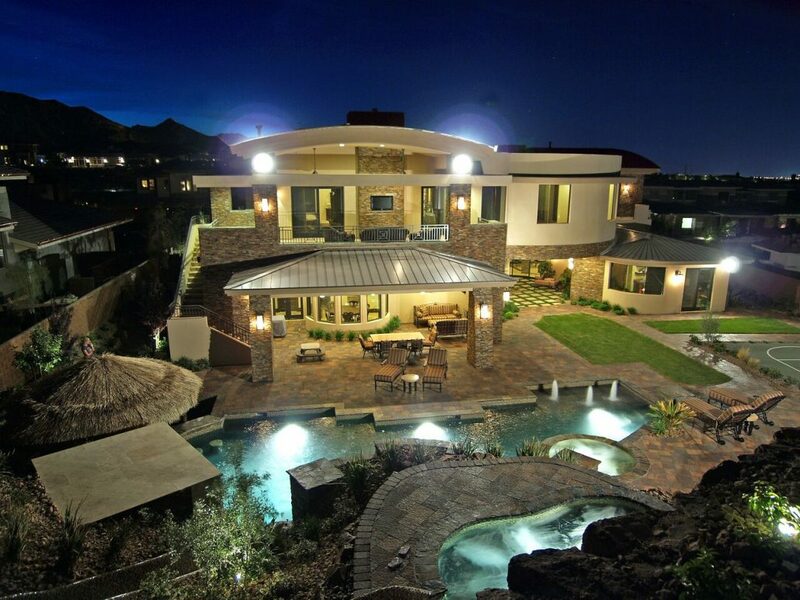 Many designs combine the benefits of metal with the look of tile, slate or shingles. Metal roofing materials are adapted to eliminate problems you may associate with metal. They do not attract lightning any more than other roofing and, if struck, will tend to dissipate the charge safely throughout the structure rather than concentrate it on one area. They are well shielded for noise and because of the metallic coatings applied to them, they do not rust. 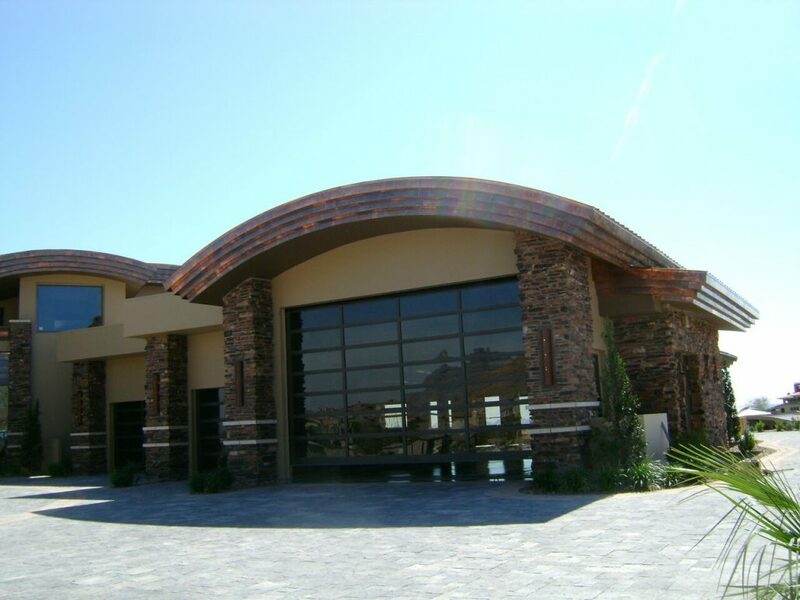 Prestige is proud to specialize in building custom copper roofing, as well as zinc roofing. The special features of these materials result in finished projects of exceptional beauty and character, and provide high quality roofing to our clients for decades to come. 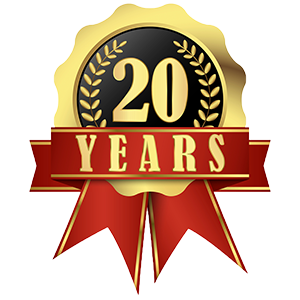 Metal roofing is an investment in your home that will last many years and may add to the resale value of your home.